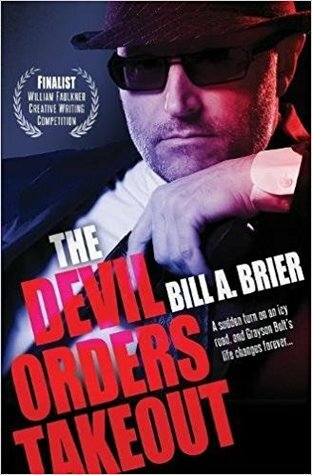 Grayson Bolt isn't about to compromise his integrity to help a notorious crime boss escape the cross-hairs of the IRS. But there's a steep price to pay for defying The Man--Grayson's beloved wife and older son. There's only one way for Grayson to prevent his younger son, Jim, an innocent golf prodigy, from also being taken out: play a dangerous game of cat and mouse. And what will Jim be forced to do when the woman he loves gets ensnarled in a web of betrayal and deceit?